Hood, Fan and Filter - We've got you covered. 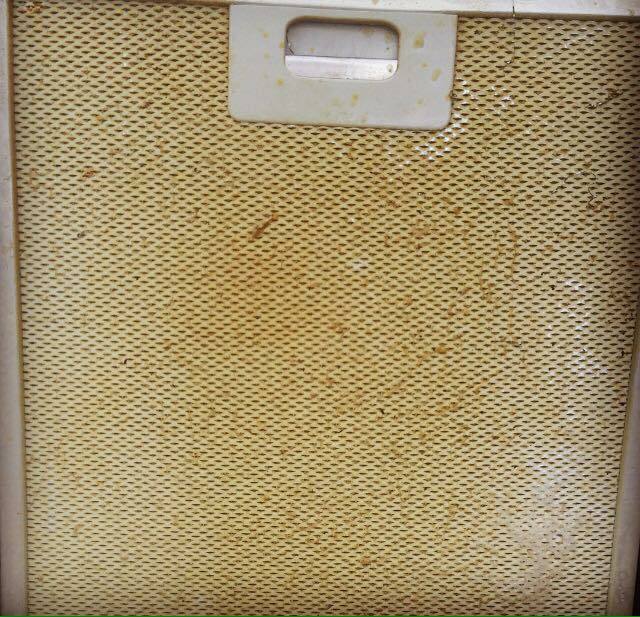 Kitchen extractor fan cleaning can be a very sticky, unpleasant and difficult task, so don’t get your hands dirty, let Ovenclean handle the hard work! 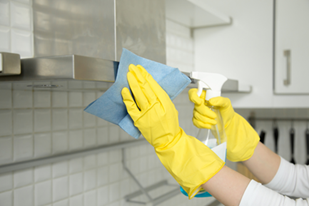 As extractor hoods are designed to re-circulate air, it’s very common for them to collect grease and fat over time, this eventually means that the filters and cover will require a deep clean which can be difficult to do yourself. Our high quality professional cleaning service means that we will have your kitchen extractor fan restored to its original glory in no time. We can even replace the bulbs in your extractor fans! 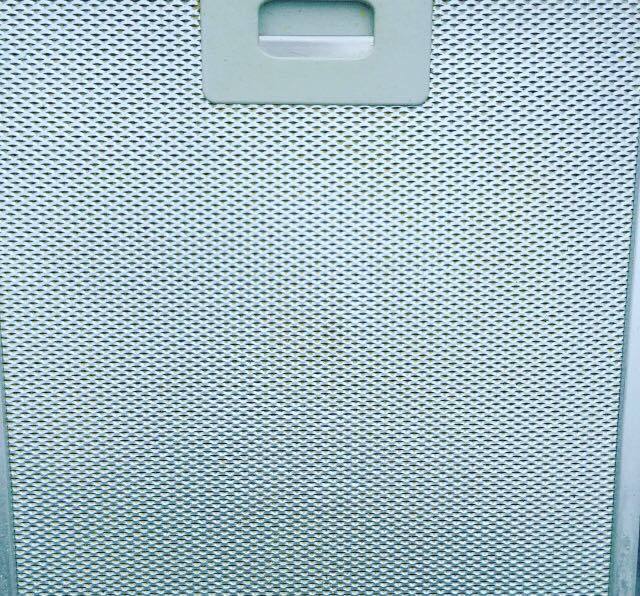 We pride ourselves on a first class level of cleaning and only use a unique range of solutions when cleaning your extractor fan and its components – this guarantees an exceptional result each and every time! So sit back and relax, our specialists will make your extractor fan shine again. To talk to your local specialist about your extractor fan cleaning and for a free no obligation quote, call 0800 840 7127 or click here to request a quote online! If your extractor hood is blocked up with dirt and grease, they are not going to be able to remove heat, cooking odours and most importantly Carbon Monoxide as efficiently. Does your filter need replacing? All Ovenclean specialists carry stock of replacement lamps, universal seals and a range of extraction filters. If you require additional or specialist spares, let your local specialist know in advance and Ovenclean can order the part for you, or recommend a reputable supplier. 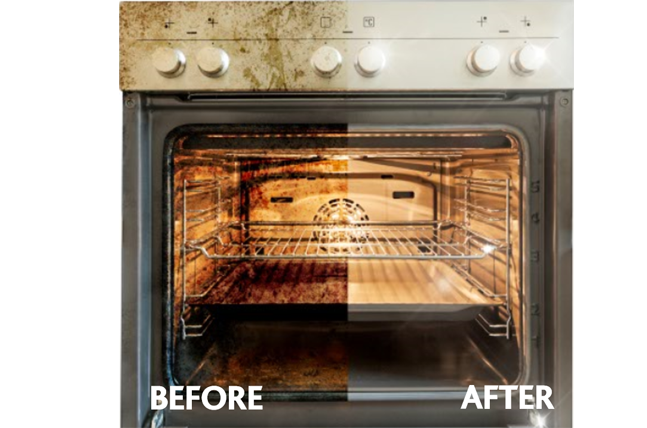 You can be assured that Ovenclean offer the highest standard in oven cleaning. Your appliances are in safe hands, as all Ovenclean specialists have been trained during a two-week intensive and practical course, at our customised Training Centre and also in-the-field with established Ovenclean specialists. I would highly recommend Ovenclean, they did a brilliant job, my oven, hob and extractor all look brand new. I just can't believe how good it all looks.